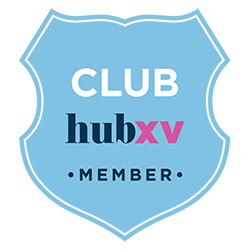 Meeting rooms are available to book for all our HUB XV members. 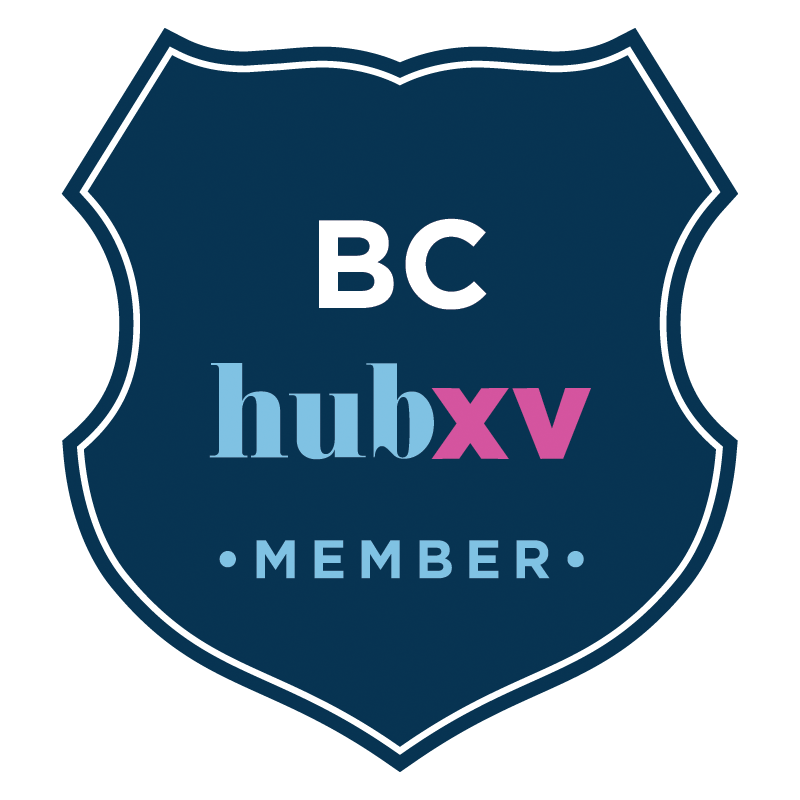 Hub XV’s’ Finishing Post’ meeting room enjoys an inspirational setting with stunning views over Bath Racecourse and beyond. Available from £15 + vat per hour for members. Larger rooms for training sessions, conferences and exhibitions for group sizes up to 300 delegates – please enquire for pricing.